The second teaser of Vidhu Vinod Chopra’s Wazir was launched yesterday. 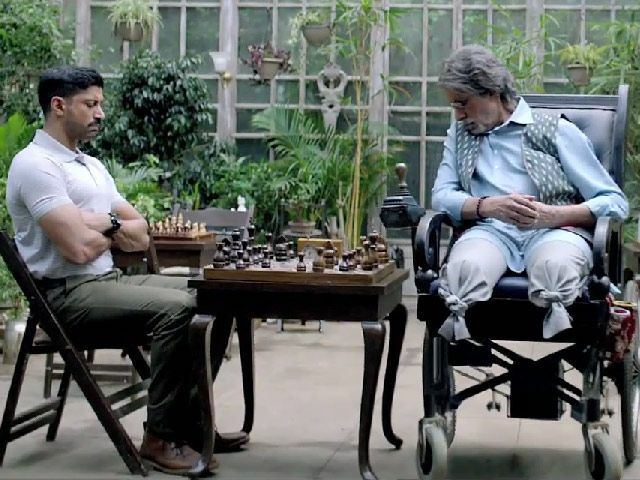 Directed by Bejoy Nambiar, Wazir is one of the most anticipated films this year. The film has an eclectic cast with Amitabh Bachchan, Farhan Akhtar and Aditi Rao Hydari. While the first teaser that released last year had created a lot of intrigue, the second teaser has taken the excitement much higher. The gripping teaser is loaded with suspense. It is one of the most intense teaser’s ever it keeps one on the edge of the seat. 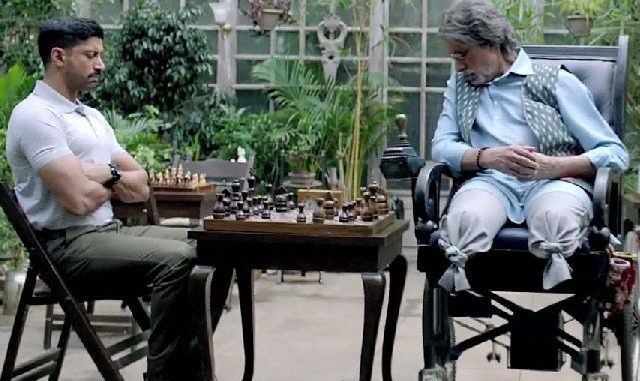 It shows Amitabh Bachchan playing a grand chess master confined to a wheelchair and Farhan Akhtar playing an ATS cop. Farhan Akhtar who is seen is such an avatar for the first time, looks perfect in the role of an ATS cop. The teaser also showed Neil Nitin Mukesh who will be seen as the villain in Wazir and Johan Abraham who will be playing a pivotal cameo in the film. After watching the teaser, the wait for the film has only become tougher as it has created a lot of intrigue. It has garnered appreciation from all quarters and people are eager for the release of the film. Gavin Rossdale: Love Me Love My Dog!